This entry was posted in Reuse, Use It Up, Wear It Out and tagged recycle refrigerator magnets. Bookmark the permalink. 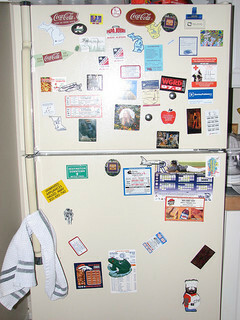 Pingback: Tackling Refrigerator Clutter | Simply. Clearly.Simply. Clearly.